As dry, cooler air arrives and humidity drops, skin can lose precious moisture. One skincare brand I love is Palmer’s. 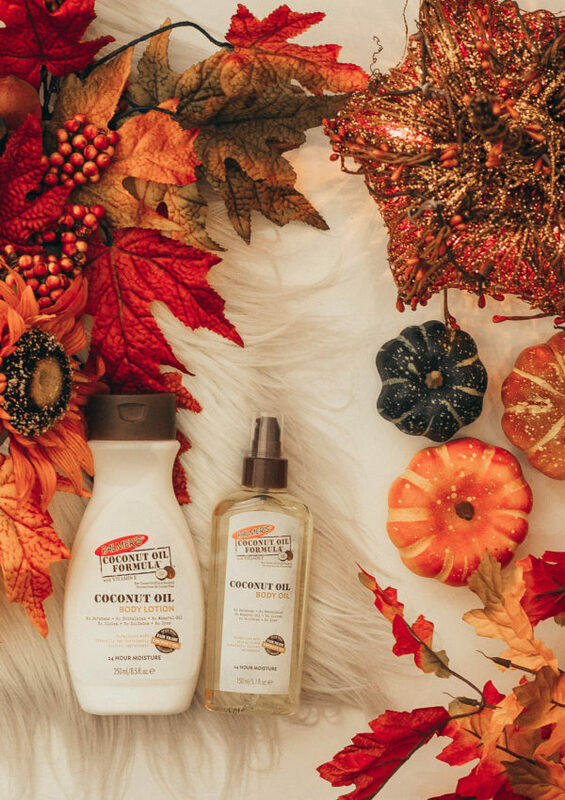 The Palmer’s Coconut Oil Formula is extremely hydrating during these dry season months. In college time management can be really difficult. That means a 1-hour hair routine is probably out of the question to make it to your 8AM class. 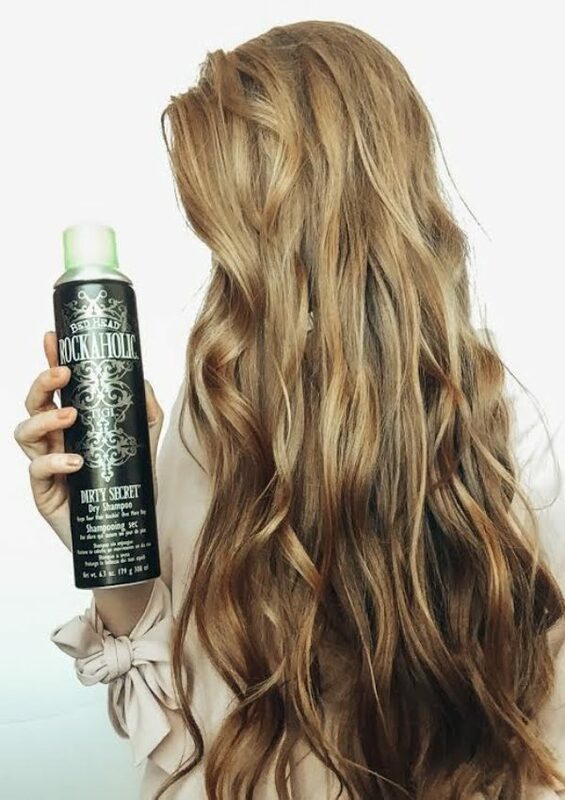 An easy back to school hair style to try this fall semester is a loose curl. I love the undone look it gives! It’s such an effortless style and you can keep it all week with the right amount of dry shampoo 🙂 In this post I’m sharing all of my favorite Bed Head by TIGI products that I used to style my hair. These products are available at Ulta Beauty, where you can shop all your fall semester beauty needs! You might be thinking to yourself, what the cup is cupping? I’ll be honest, when the Portland Cupping Studio first reached out to me for a collaboration I wasn’t sure what to expect. It looked kind of scary and I wasn’t sure what the marks it left on your body meant. While cupping has become “mainstream” due to celebrities and professional athletes, this practice is an ancient Chinese medicine that dates back over 3,000 years. The marks that are left after cupping look like bruises, but they actually aren’t. In fact they are the opposite. Bruises are created by impact trauma with compressed breakage of capillaries and a reactionary rush of fluids to the damaged location from the tissue injury (CuppingTherapy.Org). In cupping, there is no compression, but rather your skin and its multiple layers underneath are being pulled up. It’s summer time and I’ve got skincare on my mind! 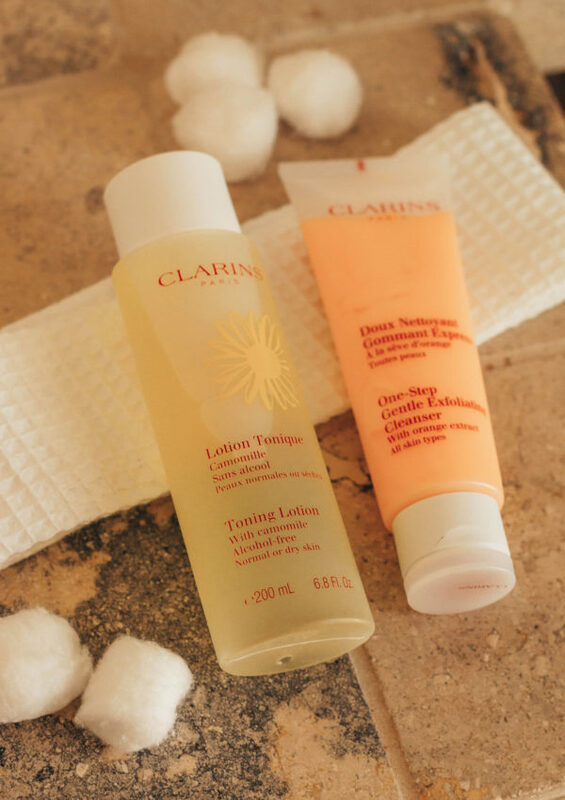 In this post I’m introducing your new favorite skincare products: the One-Step Gentle Exfoliating Cleanser and the Toning Lotion by Clarins. First you cleanse, then you tone. The Exfoliating Cleanser polishes away make-up, impurities, and clogged pores. The Toning Lotion with Chamomile balances and locks in moisture to leave skin feeling intensely refreshed. This post is serving up some of my favorite summer beauty products – from hydrated healthy skin, to helping with circulation, to luscious lip products! When you put on lip products, do you prefer a softer look or a bold look? Better yet – are you #TeamSassy or #TeamSweet? 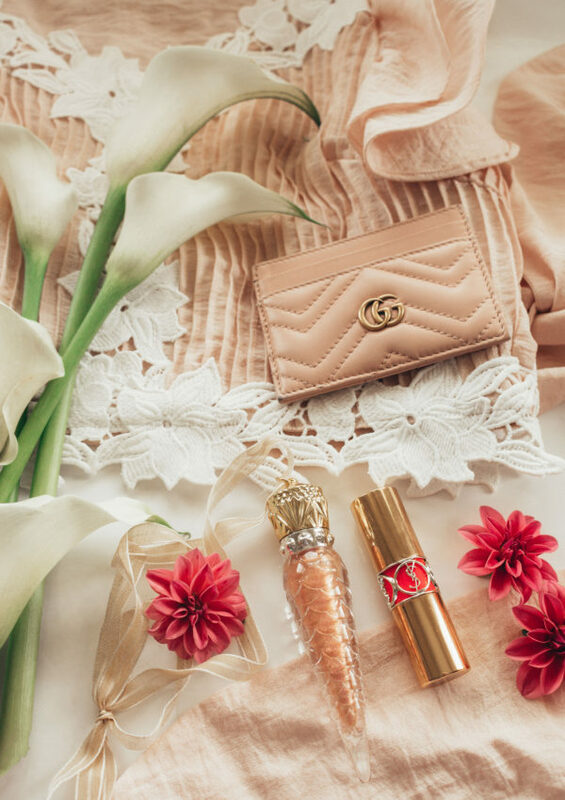 These lip products by Clarins are my new favorite beauty items. The Water Lip Stain adds some sass to your look with a graphic and bold style. On the other hand we have the Instant Light Lip Comfort Oil that looks oh so sweet to suit your delicate style.